"Efficient" markets: Do we need them for valuation? - Wall Street Prep	"Efficient" markets: Do we need them for valuation? "Efficient" markets: Do we need them for valuation? 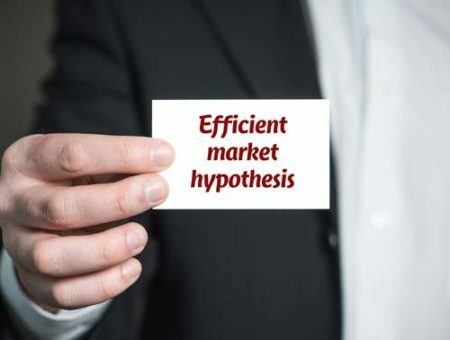 Anyone who has done valuation for very long, whether via discounted cash flow models or comparables, realizes that there is a host of assumptions behind the mechanics of the analysis. Some of these assumptions are based on straightforward economic logic. For example, if the returns we expect on our investment exceed our opportunity cost of capital (i.e., what we could have earned doing the next best thing), then we've created economic value for ourselves (which can easily be expressed as a positive NPV). If not, we have misallocated our capital. Or, for example, the less uncertainty we bear with regard to receiving our returns (i.e., higher probability of receiving the cash flows), all else being equal, the more highly we will value them (i.e., we will discount them less). Thus debt has a lower "cost" than equity for the same firm. Using the historical nominal GDP growth as a proxy for terminal growth rate. Calculating a firm's current market capitalization/total capitalization as a proxy for its future capital structure for the purpose of estimating WACC. 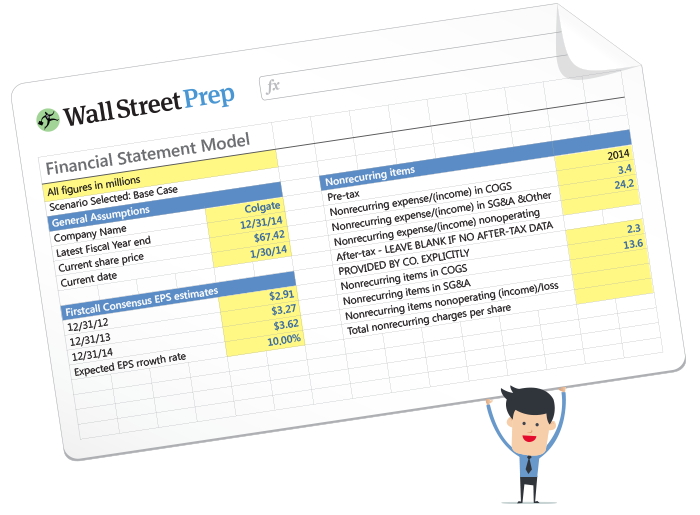 Using market prices to estimate a firm's "cost" of equity (i.e., the CAPM). Naturally, these latter assumptions, all of which rely on empirical and historical data from the markets, prompt us to ask: How reliable is the data as benchmarks for valuation? The question of whether markets are "efficient" or not is not merely an academic discussion. In the future, I plan to further discuss the concepts behind many of our assumptions (particularly with regard to the cost of capital), unpacking the logic behind them and asking how it lines up with economic reality, in the same spirit that Professor Rozeff does in his paper on efficient markets.